Several generations of women endure apartheid, the AIDS epidemic and misogyny in South Africa. Teens on the international stage in music and hockey commiserate and relate. A teenage girl navigates political and emotional tensions between her older brother, his partner, her aunt, and her community. The actions of a native Scottish girl, a xenophobic neighbor, a refugee family and a mother fox converge. 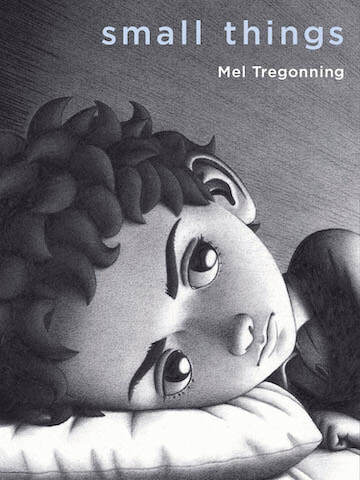 ​This graphic novel pictorially represents the way that anxiety and depression can eat away at pre-teens and teens. 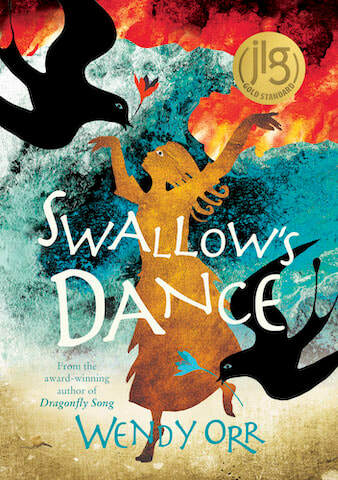 ​An adolescent girl must survive an earthquake-ravaged ancient Santorini. Penguin Random House Canada Young Readers. ​The status of homelessness creeps into the life of a boy and his mother in Western Canada. Set in the Philippines, a girl tries to make her way back to her leprous mother from whom she was wrenched. By First News/Walker Books Ltd. Survivors recall with clarity and immediacy their experiences as a child in Europe during World War II.